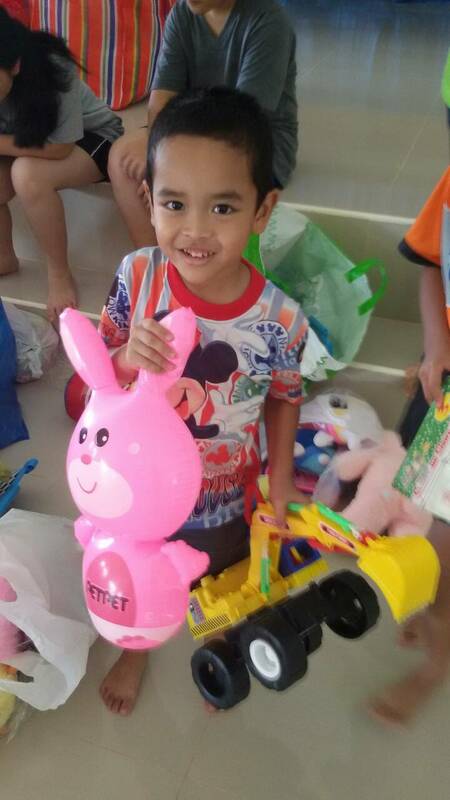 Teacher Aleya came up with the idea of a toy drive to benefit the orphaned children of the Surat Thani Felix Family Foundation. 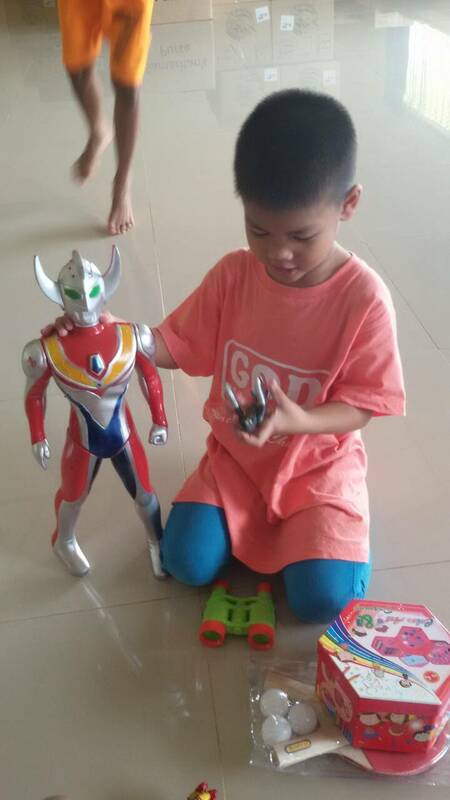 Students and parents donated old and new toys. It was a great success! On the 19th, we drove out to the orphanage and dropped off the toys, as well as made a financial contribution on behalf of the school.